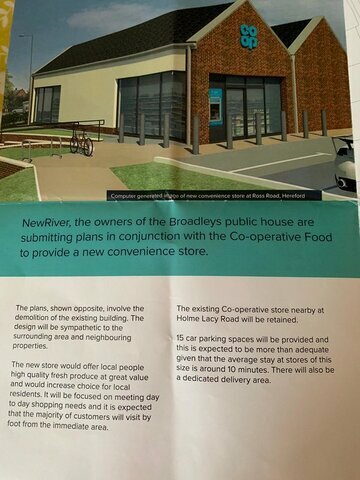 Plans to demolish the Broadleys Pub! 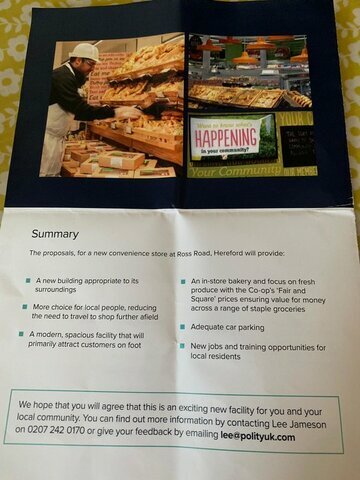 Co-Op proposal dampens the Christmas Spirit. 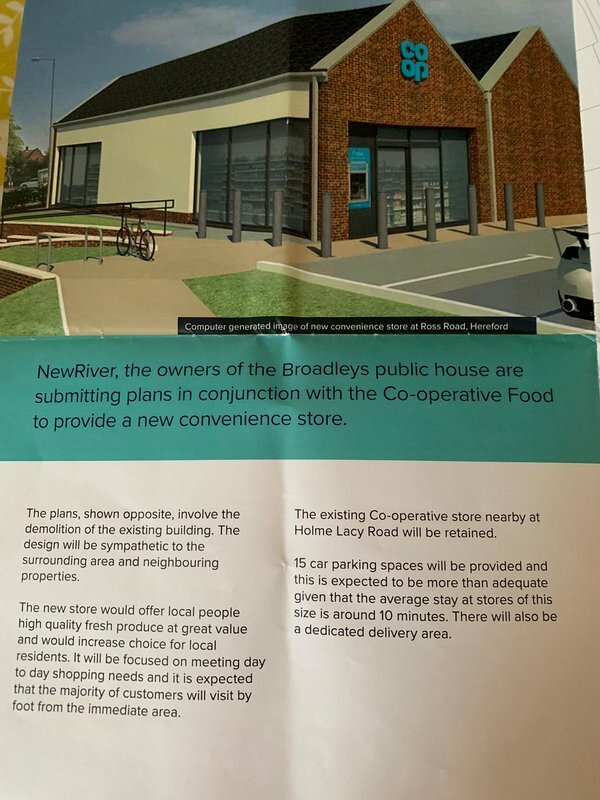 Residents are up in arms that the Co-Op have drop leaflets to their houses this evening with proposals to demolish their local The Broadleys Pub and replace it with a Co-op store! Tonight is the annual community carol service which is always well attended by the community and disappointment in the Co-Op is palpable. NewRiver the owners of The Broadleys Public House appear to be quite ept at grabbing pubs all over the country for their investment purposes. NewRiver owns over 650 community pubs across the UK. We are highly active owners and managers who work closely with our stakeholders to help create value and drive the performance of our pubs. We focus on developing sustainable developments, building long term relationships and working with experienced partners to identify projects to improve, extend or re-activate space to create new ways of generating footfall, enhancing the customer environment and driving profitability. But not obviously The Broadleys. I see that Poundland in Maylords is in their portfolio. I thought Maylords was owned by the council? of provision of 'social housing on-site'. Seems that Polityuk adopt the same approach on all these developments. We know what is good for you! 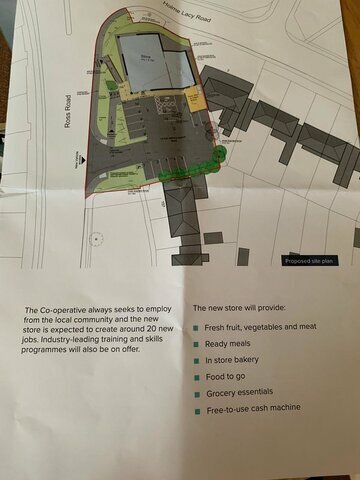 According to the HT from 2014, "Herefordshire Council owns the freehold for Maylord which is worth more than £33k a year in rent." I recall that they originally had a share in the development along with original developers Norwich Union, both of whom subsequently sold out. 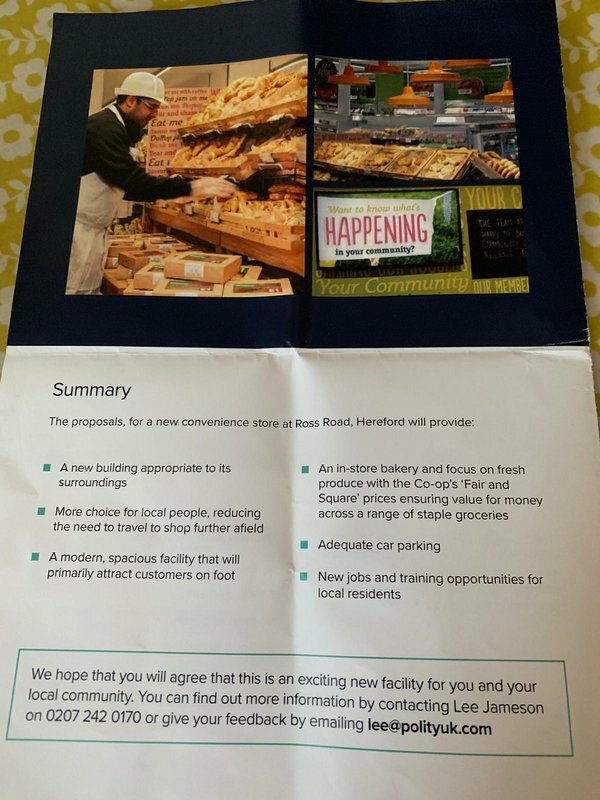 According to the HT from 2014, "Herefordshire Council owns the freehold for Maylord which is worth more than £33k a year in rent." I recall that they originally had a share in the development along with original developers Norwich Union, both of whom subsequently sold out. From Hereford Times 2nd May 2014 reporting by Bill Tanner. Another great turnout in support at the Broadleys Pub last night.